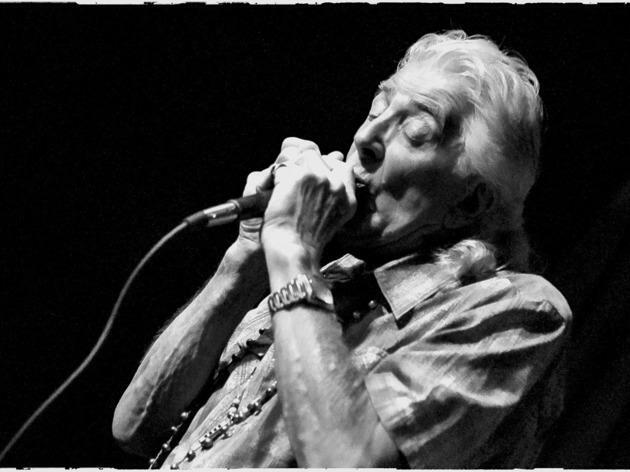 A British Blues legend, John Mayall's influenced everyone. 57 albums and still going strong. 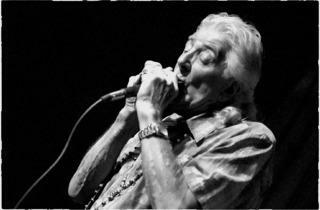 He might not be as famous as his old bandmate Eric Clapton, but he is the real deal.